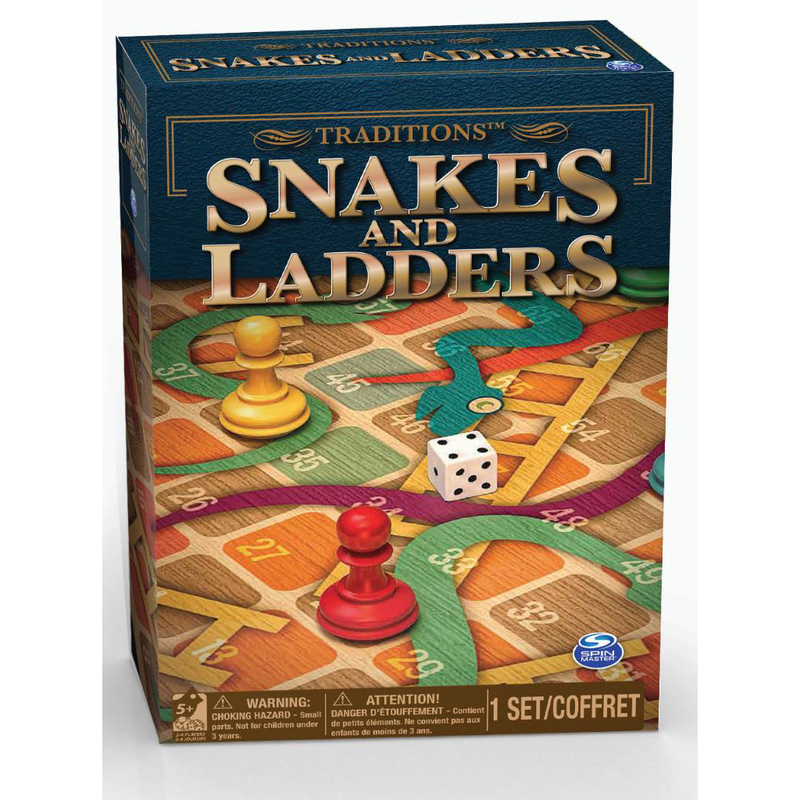 Climb up the ladders or slide down the slippery snakes—it’s all up to a roll of the dice. First to the top wins! 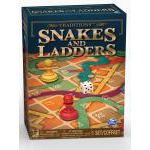 This classic children’s board game is easy to learn and fun to play. Kids will love playing over and over again. Recommended for 2-4 players ages 6 and up.